Let stress dissolve while peace and tranquility take over, soothing your soul and refreshing your spirit during this soulisticly relaxing meditation. As you are gently guided to inner peace and serenity, you will reconnect with spirit and infuse your energy with a calm certainty. 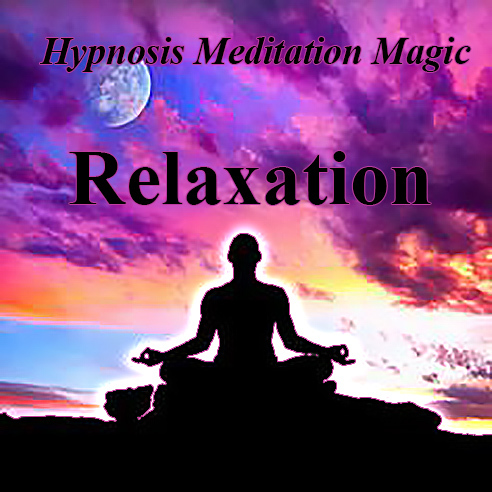 During the Relaxation Hypnosis Meditation, you will become more deeply relaxed than ever before, building up your health, immunity, and ability to handle life from a more positive state of mind. Allow yourself the gift of this deep meditation to nourish your soul and provide a positive, opportunity based existence. Once you have been meditating for a couple of weeks, you will see why the ultra rich, ultra successful and ultra busy people always make time for meditation. You will LOVE it!